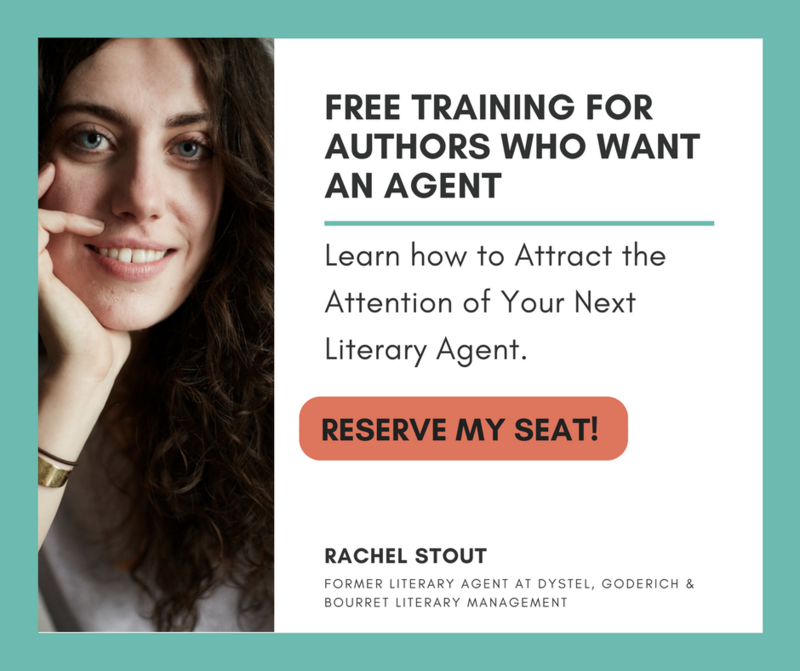 How do you get an agent? Start by writing a great query letter! The first step in securing an agent’s interest is to write a knockout query letter. A query gives an agent a sense of whether your work is likely to be up their alley, and essentially doubles as an indicator of your ability to construct decent prose. As I’ve mentioned in a previous post, top agents can receive upwards of 100 queries a week, and based on my experience I’d estimate that 5% or less result in a request to see a manuscript. The last thing you want to do is give the overtaxed assistant whose job it is to sort through the slush pile an excuse to toss yours straight in with the rejects. Believe me, I was once that assistant. 1) Open with a salutation directed specifically at the agent you are submitting to. Do not say “Dear Agent” or address an emailed query to mass recipients. Seriously guys. Don’t do it. People who do that are the worst. 2) Introduce yourself and state the purpose of your letter. This is short and straightforward. 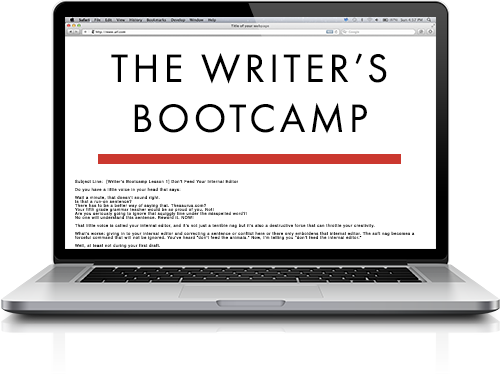 You are an author, and you are writing to seek representation for your book. Give the title, genre, and a one-line synopsis (or “hook”). You’ll also want to be sure to mention your manuscript’s word count somewhere in the letter; you can work this into your introductory paragraph, or mention it further down. A sentence on why you are querying this specific agent is also great to include here. 4) The last paragraph should be a brief bio that summarizes your writing background and includes an overview of previous publications, if you have any. For non-fiction, it’s also important to include information about your personal or professional history that argues for why you are an “authority,” or generally have a unique and essential perspective, on your subject matter. 5) Sign off by offering to send the agent your manuscript and thanking them for their time. 1) Format and length. Your letter should be about one page of a standard Word document (12pt font, etc. ), including salutation and signature. Shorter is fine if you can get everything in, but I’d be very wary of going over. Queries are usually sent as the body of an email; do not send your query letter as a file attachment. If going the standard mail route, I’d include an address heading as you would with a formal business letter — but remember, this will be part of your one-page space allotment. 2) Style. Reactions to a query letter are always highly subjective and different agencies look for different things. Composing your letter to reflect the tone of your manuscript can be effective, especially for genre fiction, as long as you still sound professional. Some agents are fine with flourishes like special fonts, colors, and graphics, but many find it cheesy, so I’d be cautious. In general, I think it’s always safer to err on the side of professionalism over eye-catching gimmicks, especially if you’re writing literary fiction. 3) Comps. Including “comps ” is when you mention published titles or authors that you feel are comparable to your own writing. They are meant to position your work within the contemporary marketplace. Comparing yourself to Joyce or Faulkner is useless, because they are not contemporary authors and their continued relevance is due to visionary talent and influence on literary history. And honestly, declaring yourself as the next Ernest Hemingway is a little… well, it makes you sound a bit nuts. Comparing yourself to an obscure present-day author whose books barely sell is likewise not going to help your case with an agent. So if you can come up with appropriate, down-to-earth comps then great, but if not, you’re fine to skip it. Writing a good query letter is not an easy thing to do—you need to make a confident and compelling argument for your book while still being very concise—but it’s a great way to make sure that you really understand what your book is and who you are, or want to be, as a writer. And you want to nail that letter, because with the help of NY Book Editors you’ll have a great manuscript in your arsenal, and you want agents to read it!